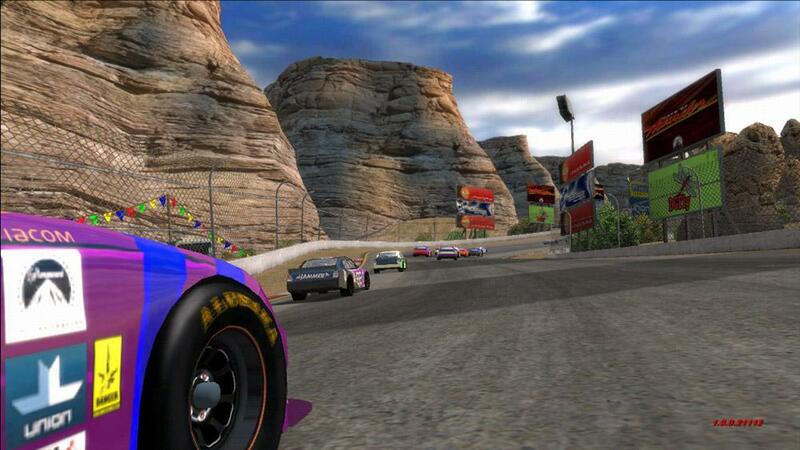 Days of Thunder XBLA Released Early! Announced back in October for a winter release, Days of Arcade was pushed back till the summer. Lucky for us it looks like that just changed as it came out unexpectedly today! This may be a mistake as Xbox Live Arcade Games don't usually release on Fridays. So be sure to download it now for 800 msp before it gets taken down.